Is your important assignment paper got deleted accidentally? Do you need to submit it in the next hour and do not have the time to write it again? Do not panic. 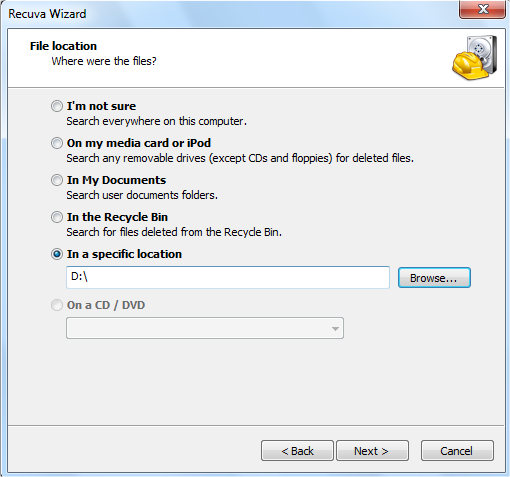 First check your recycle bin and if you find the file there, then it is just a click effort to restore the deleted file. But what if you shift deleted or permanently deleted the file in your Windows 10 System? Even now, do not panic. Yes, we have the right and working solution which will recover shift deleted files in Windows 10. We save all our important files and folders, collection of our favorite music and videos and anything it might be, we do not want to recover them easily. Do not search for any other ways to recover them and get your efforts gets waste. There might be many recovery apps and all of them slightly do the same. Now, you can get back your permanently deleted files in Windows 10. Even though an important file or folder has got deleted, then you can recover those permanently deleted files right in to your system at your specified location. Normally, when a file has been deleted, it will be removed from folder location and it will be available somewhere on the disk. Windows 10 will override the location of the file when you save another file or folder. So, when you accidentally deleted any file, I suggest you to run the recover softwares to get back your files and you can work on them as usual. So, in this article I will let you know about how to recover shift deleted files in Windows 10. There are many important files or collection of music and movies which we might have deleted accidentally. But you can recover them using some of the best recovery softwares for free. Those softwares are easy to download and install and they are easy to use. So, here we go! Now, you can get back your permanently deleted files in Windows 10. I will explain this using one of the best recovery softwares Recuva and we will start the process. It helps you to recover any file types like .doc, .exe, .ppt, .mp3 and all other file types. It is very easy to install and use the recovery software. Whatever files it may be, it can be recovered easily and quickly. Just select such group of deleted files and can be recovered them easily. It has got the good user interface and easy to use. It does not need user manual to use it to recover your permanently deleted files. The process is very quick and it shows you the deleted files within seconds. 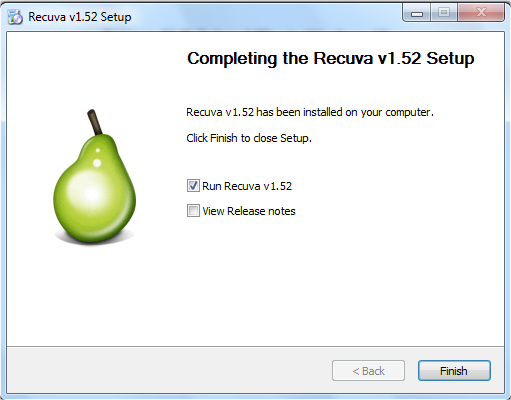 STEP 1: Visit the official website and you can see Recuva starts downloading. It is a small file and it takes very less time to complete the download. STEP 2: Once it got downloaded, double click on ‘.exe’ and start the installation process. A windows pops up and click on the “Next” button. STEP 3: Next window asks you to select the “Install Options”. Check the options which you want and uncheck the options which you do not want. Next, click on “Install” button. STEP 4: It just takes few seconds to complete the entire installation process. Once done, you will see the window like the below. Click on the “Finish” button to complete the installation. 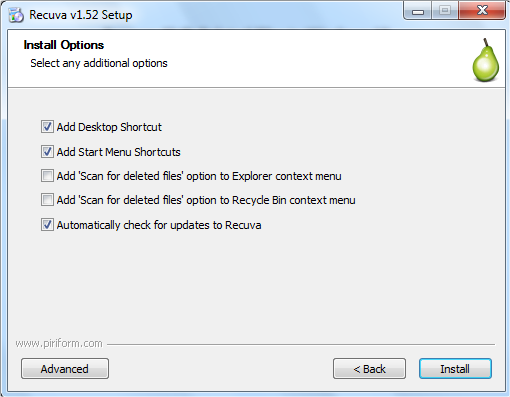 After installing the Recuva, it creates the shortcut on the desktop. 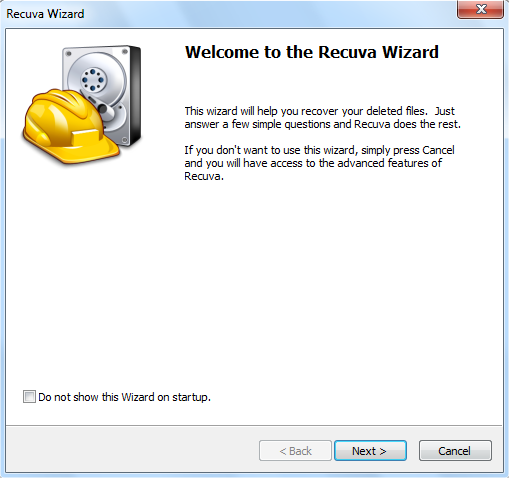 Double click on the shortcut and it opens the Recuva Wizard as the screenshot below. Click on the “Next” button. In the next step, you need to select what type of files you want to recover. It might be music, pictures, documents, video, compressed, emails or all files. If you want to recover only music files, the select “Music” option, if you want to recover only video files, select the “Video” option and in the same way, select the option which you want to recover. You can select “All Files” which you want to recover. Select the correct option and Click on “Next” button. In the next window, it asks you to select the file locations where the deleted file was before. If you want to search in Pen drive, external hard disk or any CD, you need to connect external device to your system and select the appropriate option. 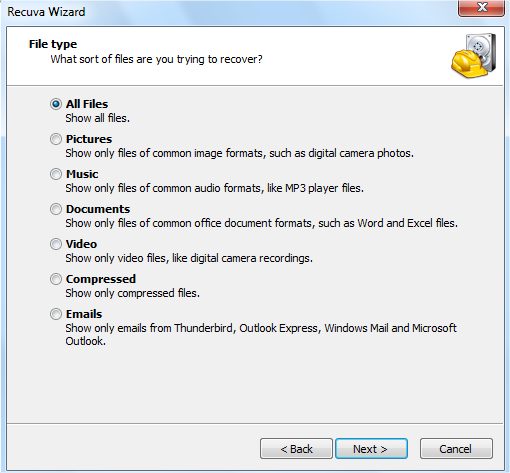 Recuva also helps you to recover the deleted files from your external device. It might be any device like Pen Drive, CD, External Hard Disk or any other. You need to select the appropriate folder location to get the file back and click on the “Next” button. Now, it is the time to recover the shift deleted files in Windows 10. I suggest you to not the check the “Enable Deep Scan” as it takes long time to scan for the deleted files. Just click on the “Start” button and within few seconds it shows you the deleted files. It also shows colored dots beside the file names. It shows red dots which means that recovering those files is not 100% sure, yellow dots shows that there is 50% chance of recovering the files and if it is the green dot, then it is sure that your file will be recovered completely. After selecting he required files click on the “Recover” button. You can get back to your selected folder location and your deleted file will be recovered. Open that file and you can start working on the same. 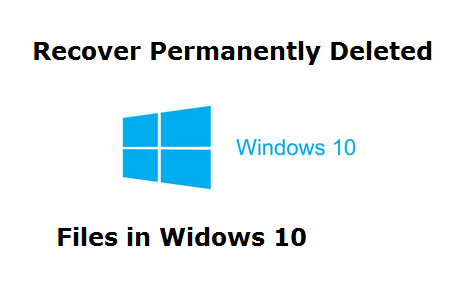 It is very easy to recover the permanently deleted files in Widows 10. 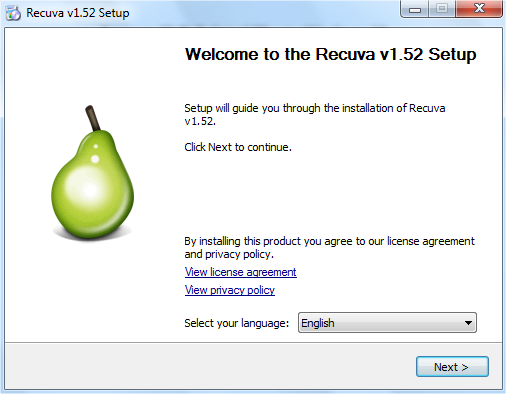 Recuva is said to be one of the best recovery softwares available for Windows. In this way, you can recover shift deleted files in Windows 10. If you have any other ways to recover deleted files or add anything to this, please do share with us through comments.